Jeff pushes himself to make the ordinary extraordinary and continue to inspire other hairdressers while ensuring every client who visits leaves feeling their best self. In 1996 Jeff launched his first salon ARQ Hair Workshop in beautiful Victoria, BC. Known for his creative thinking and technical ability ARQ Salon soon became the place to go for clients and stylist alike. 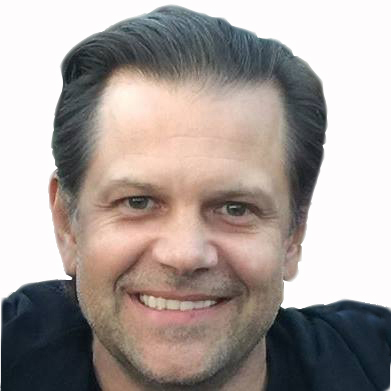 In the following years Jeff and his team at ARQ have been published numerous times, won many industry awards, developed their own product line and grew to open a second location. After taking a year to travel south east Asia Jeff settled in Vancouver, BC working with the internationally famous Toni&Guy salon company. Always looking for progress, change and challenge Jeff soon opened a private studio in Vancouver’s historic Gastown. As demand grew for his services and unique technical abilities Jeff partnered with friend and stylist Hai Nguyen to open his 4th and current salon, Hair Inspired Professionals (HIP Salon). You can book your personalized appointment with Jeff online at the link below.